The new bagless vacuum cleaner Miele Blizzard CX1. With innovative Vortex technology. The Blizzard CX1 is Miele's first bagless vacuum cleaner. After an intensive development period we can now offer you a bagless vacuum cleaner that meets our highest standards of both, cleaning performance and hygiene. Discover the powerful Vortex Technology and innovative dust separation. Miele bean-to-cup coffee machines CM5. New design, new color, endless possibilities: Miele's bean-to-cup coffee machine CM5 with innovative design and fresh colors. Discover now! 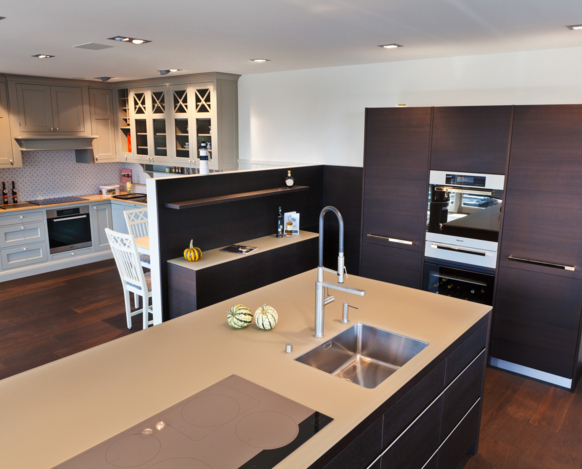 At Miele CompetenceCenters, we focus on your questions and ideas. 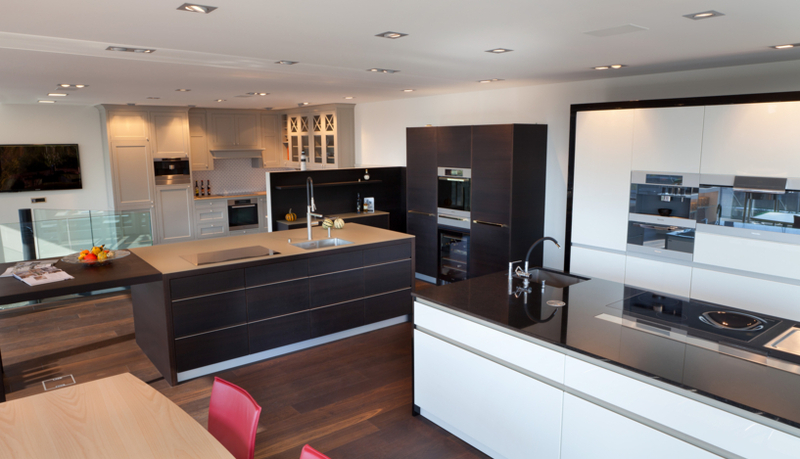 We show you our range and explain everything in detail so that together we can find those products that are ideally suited to you and your requirements and the distinctive features of your household. 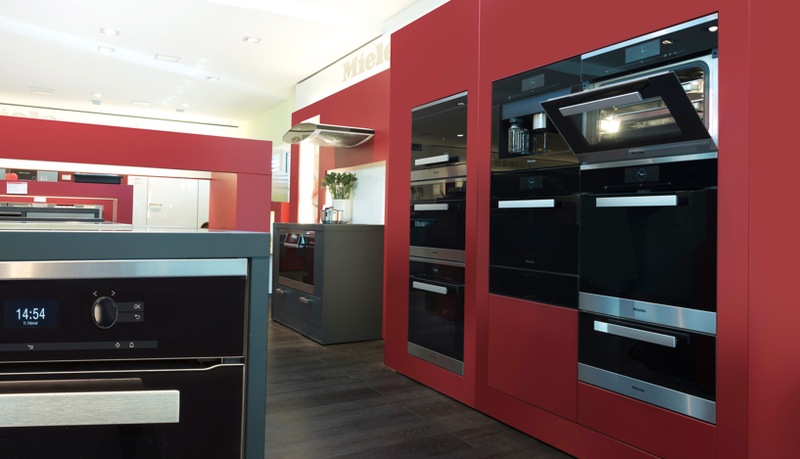 Competence you can rely on, from your very first visit at the Miele CompetenceCenter until the installation of your ideal appliance at your home. We offer you comprehensive service – and are there for you before and after your purchase. 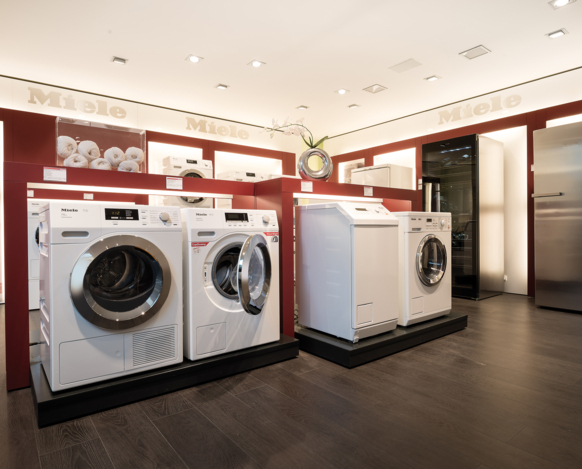 As the global leading home appliance manufacturer, Miele provides products representing the highest possible performance and efficiency coupled with a long useful life. This means that you can enjoy your new Miele products for the entire life of your appliance. Experience first hand what Miele appliances feel like, how they function and how they improve your qualify of life in everyday life. We would love to also inform you about all of Miele’s new products and campaigns. The CompetenceCenter is located opposite the "Uitikon-Waldegg" Ütliberg train station (SZU, S 10 from Zurich main station). Access to the CompetenceCenter is via Neuhausstrasse. Yes, I would like to subscribe to the Miele newsletter.